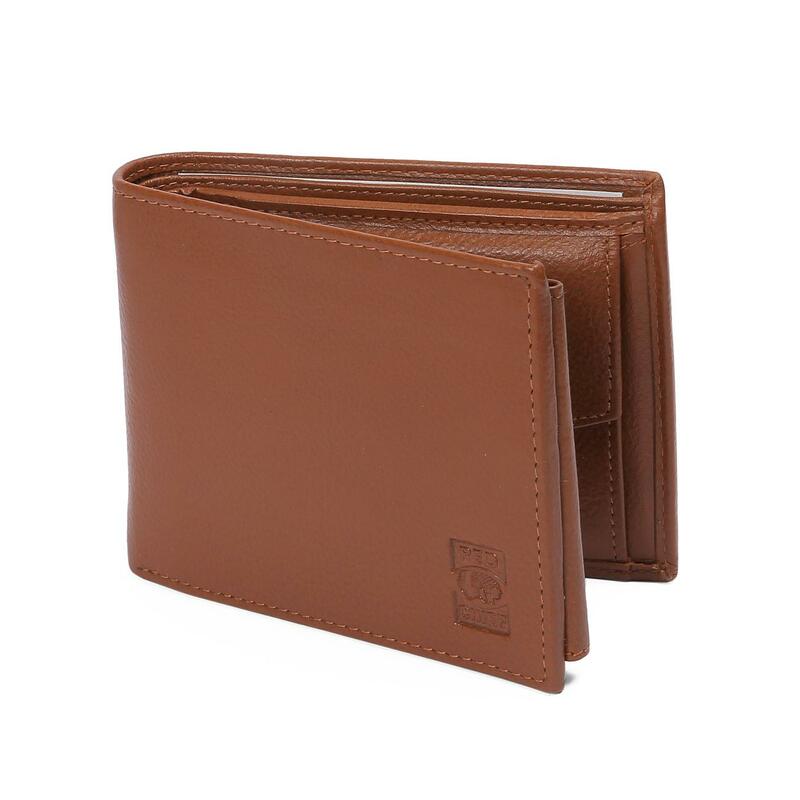 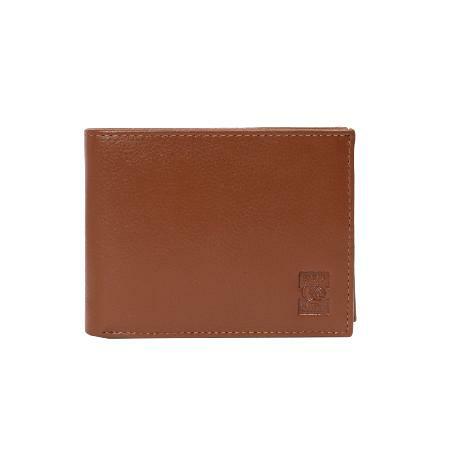 Bright and stylish, this tan wallet from Red Chief will be an ideal pick for fashionable men. 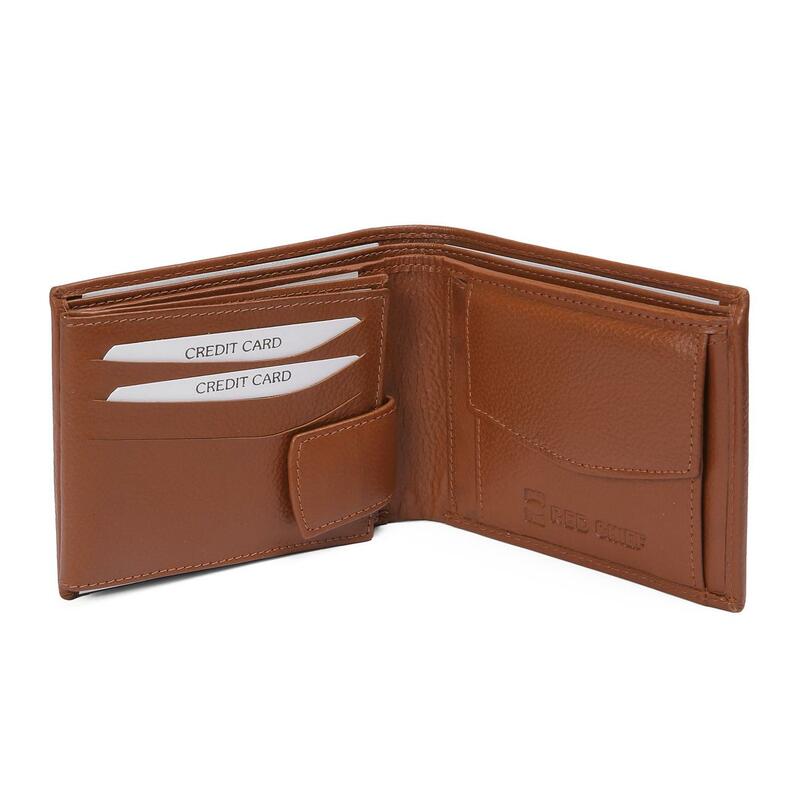 Featuring multiple slots, this wallet will help you organise and carry your important cards and cash very easily. 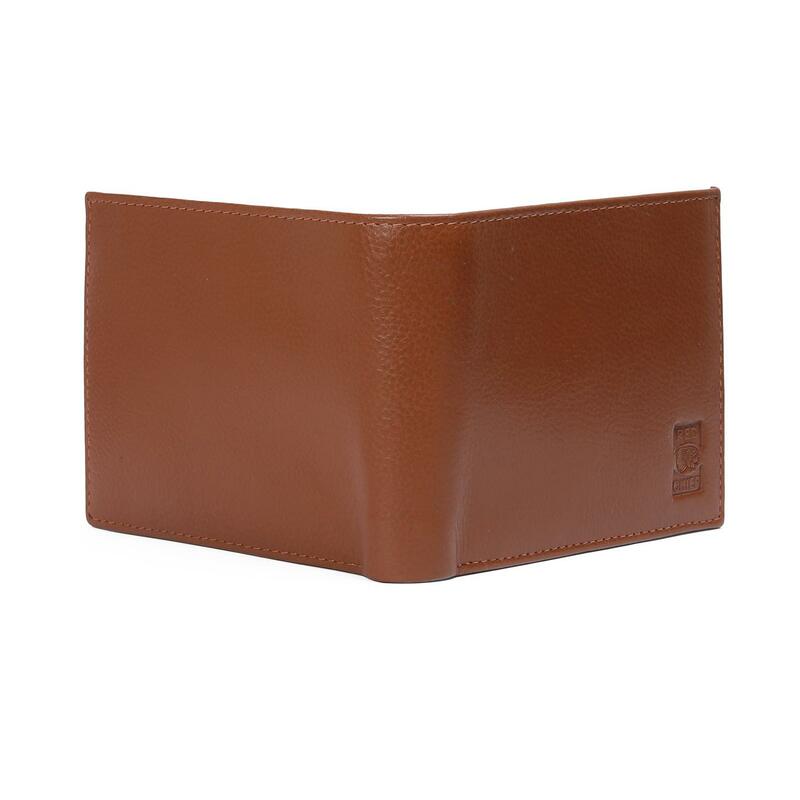 Made from leather material, this wallet has an amazing finish and will last for years to come.